Needless to say, putting Forrest Gump in O.J.’s famous white bronco is an…interesting choice. It was certainly a moment that everybody watching the film would remember, but not exactly in the best way. It’s not quite the same as watching him report the Watergate break-in. 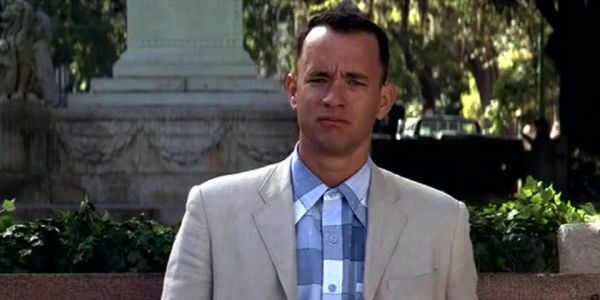 Somehow, I feel like the decision to not make a sequel to Forrest Gump was probably the right one, regardless of the reasons why it didn’t happen. While enough time may have passed now for moments like these to have a similar impact to the original movie, back in the early 2000’s these sorts of things would have been too fresh in our minds. It feels a lot less like the pleasant nostalgia of the first movie a lot more like making references for their own sake.